Yahrzeit (remembering those who have passed away – boards in the sanctuary) and Simcha (those that have a special event, e.g., like a birthday, anniversary, birth, wedding, bar mitzvah, graduation – Tree of Life in foyer and Simcha boards in the auditorium). 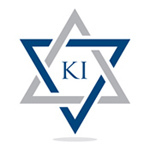 We also have items in the synagogue that members or non-members may “purchase” to have a plaque associated with that item that remembers or honors an individual or group of individuals (e.g., The Legum Sanctuary, a prayer book with a commemorative book plate on the flyleaf, a chair on the bima, a torah cover). All that the committee collects become contributions to the synagogue. The cost of an item depends on its retail cost plus an amount associated with the dedication. See the attached price list (not totally accurate or up to date) for examples. 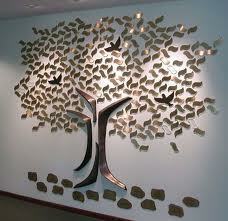 A yahrzeit (memorial plaque) costs $300 for members or a family member; and $400 for non-members. A simcha plaque costs a minimum of $225 for a leaf on the tree of life; a minimum of $1000 for a stone on the tree of life; a minimum of $200 for a plate on the simcha board; a minimum of $400 for a double plate on the simcha board. Please provide details in the purchase agreement.